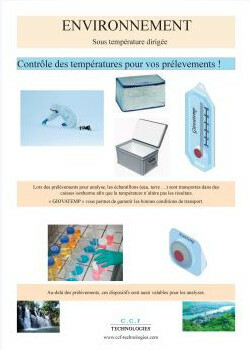 Temperature control for your samples! 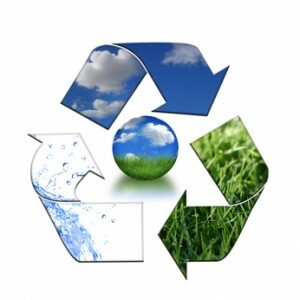 During sampling for analysis, samples like water, land etc. are transported in insulated boxes, in order to prevent the temperature from altering the results. It allows you to secure the appropriate shipping. 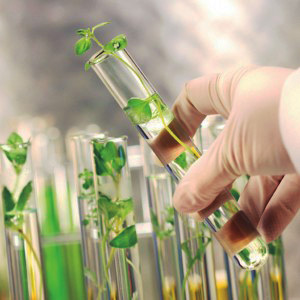 Beyond the samples, these devices are also valid for the analysis.